Last month Prince Phillip who is married to Queen Elizabeth II of Britain was in a car accident that has sparked conversation of elderly drivers. Prince Phillip overturned his Land Rover on a rural road in London and did not have any injuries. The two woman who were involved in the crash had minor injuries. Prince Phillip told police at the scene that the was blinded by the sunlight only momentarily when turning onto the road. Since the accident conversations in Britain as well as the United States have brought up the question on when a driver should hand over their keys? This question has been around for many of years though. The National Safety Council took a poll on the discussion between a parent and child talking about handing over their keys and thirty-six percent of children said it would be harder for them to talk about this than selling their parents home or funeral with them. “We are seeing a ubiquitous increase in driver errors with age,” said Kaarin Anstey, a psychologist at Australian National University. 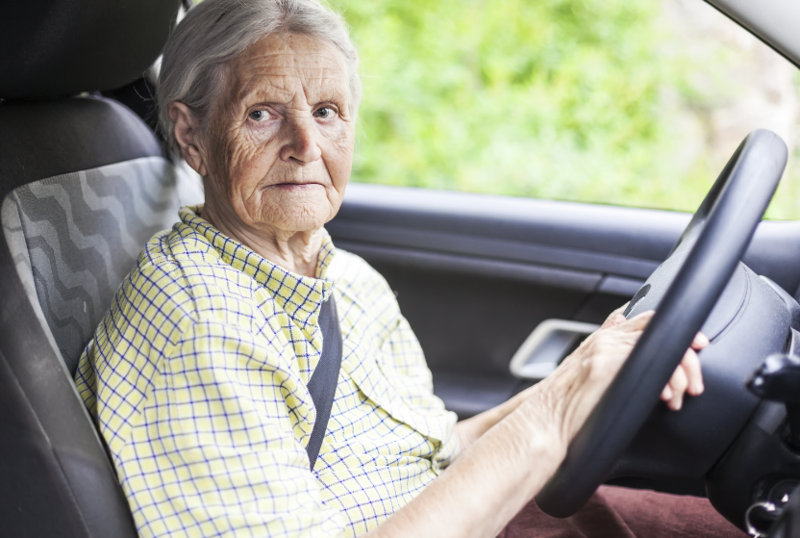 Drivers over the age of 75 are even considered as dangerous as teenage drivers. Both have a high accident rate. It’s important to have regular monitoring of you or your loved ones driving abilities. At some point in nearly everyone your vision and quickness to reflexes and situations slow down a deteriorate making driving extremely dangerous. If someone has early signs of dementia or age related health problems this could be a problem for driving safe not only for yourself but for others on the road as well. But making the choice whether it’s safe to drive or not is based more on performance vs health conditions. The transition from being independent to a passenger can be overwhelming and difficult however there are many alternatives for transportation that can allow you or a loved one to adjust.